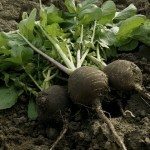 One great root vegetable to include in your garden is the radish (Raphanus sativus). Radishes are great in salads and pastas. They don’t take up a lot of space in your garden either because you really don’t need to plant a lot of them. 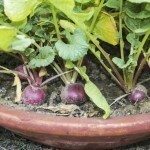 So, if you are asking yourself, “How do I grow radishes,” you will find some good radish planting tips here. The first step in how to plant radish is to make sure you prepare your garden soil. Because you will be growing radish from seed, and because it is a root vegetable, the soil needs to be nicely cleaned. 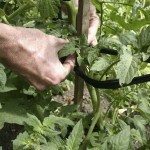 This means you need to make sure you remove all rocks and sticks from the soil and break it up so it is somewhat loose and fine. Unless you do this, you won’t get any of your radishes to grow to any decent size. The best way to grow a radish is by planting seeds outside early in the spring. Radishes are the first vegetable to be harvested in a garden, so planting early is the key. The best way to grow a radish is to plant the seeds 1/2-inch (1 cm.) deep and 1 inch (2.5 cm.) apart in a row. The plants will come up within the next four to six days. When growing radish from seed, make sure you plant seeds eight to ten days apart so you can have a steady supply. When are Radishes Ready for Harvest? Radishes are ready for harvest when the plant leaves are about four inches (10 cm.) long. You can start harvesting them right away at this point because the radishes are best when young and tender. 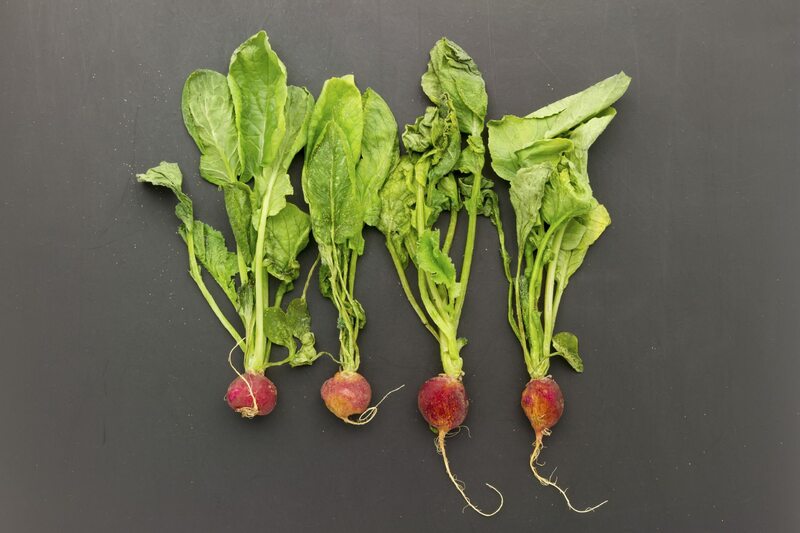 If you planted your radishes eight to 10 days apart as recommended, you should have a nice crop for quite a while until the summer heat takes over.